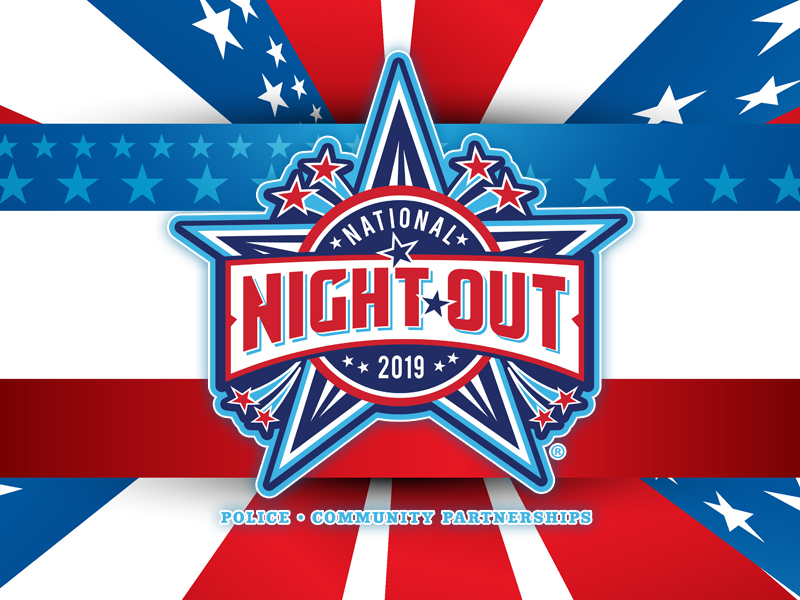 Celebrate Community and Police Partnerships by hosting, or attending a social gathering in your community, Tuesday, August 6, 2019. 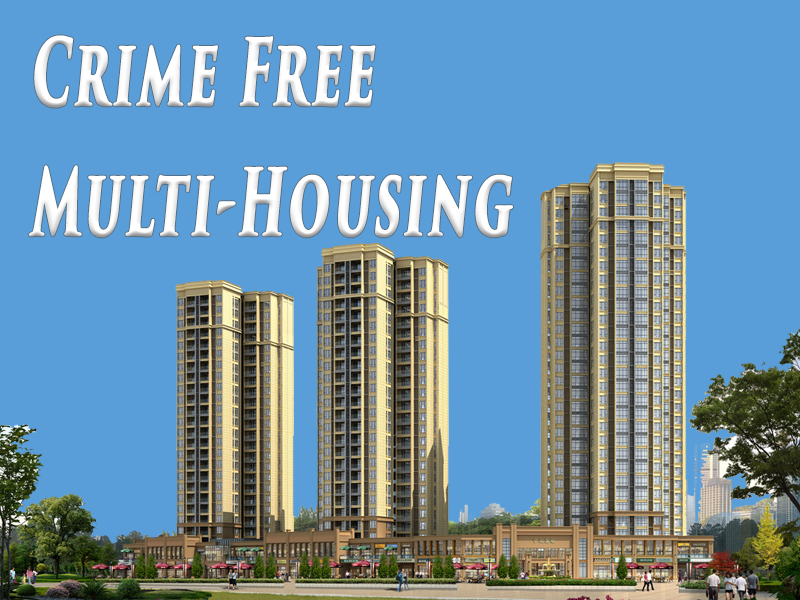 Help reduce crime and improve quality of life in your neighborhood. 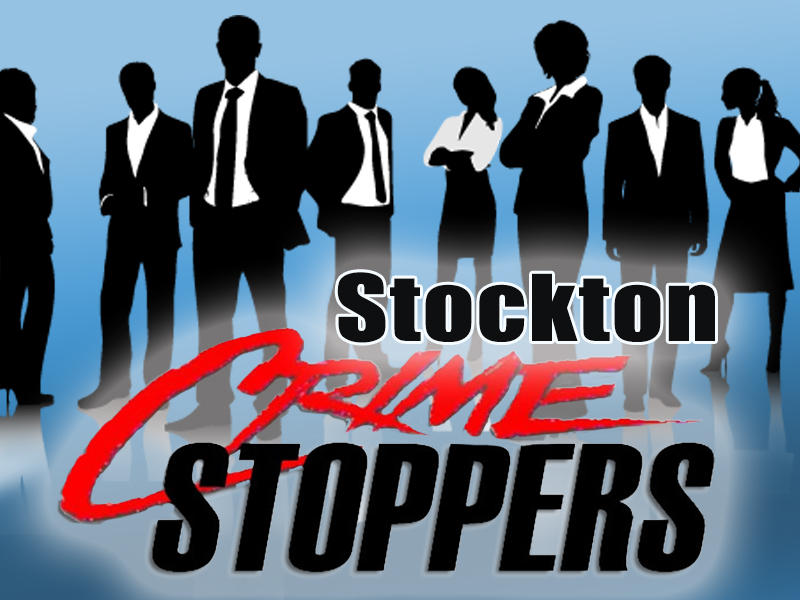 Partner with your neighbors and team up with the Stockton Police Department today. 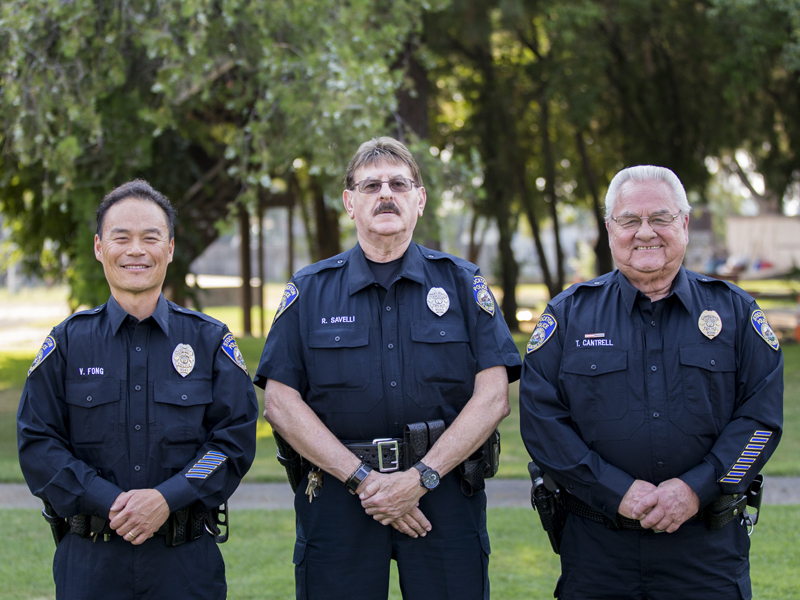 Work together with other business owners and partner with the Stockton Police Department in effort to keep your facility safe for your patrons and employees. 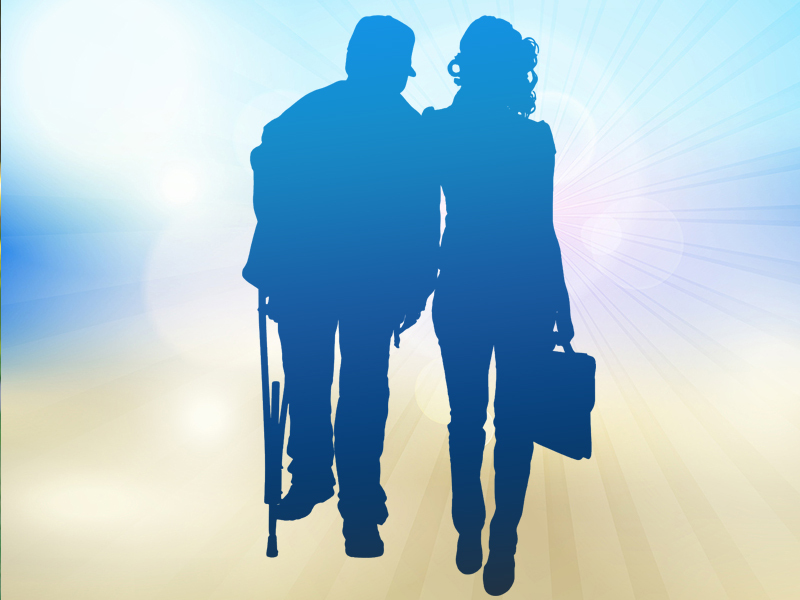 Crime Stoppers helps citizens report a crime or assist law enforcement anonymously. When you call Crime Stoppers with information concerning criminal activity or fugitives, you are given a code number rather than asked to identify yourself. You can even use your assigned code number when making additional calls with updated information. Video surveillance is one of the best methods to apprehend criminals and convict suspects in the act of committing a crime. 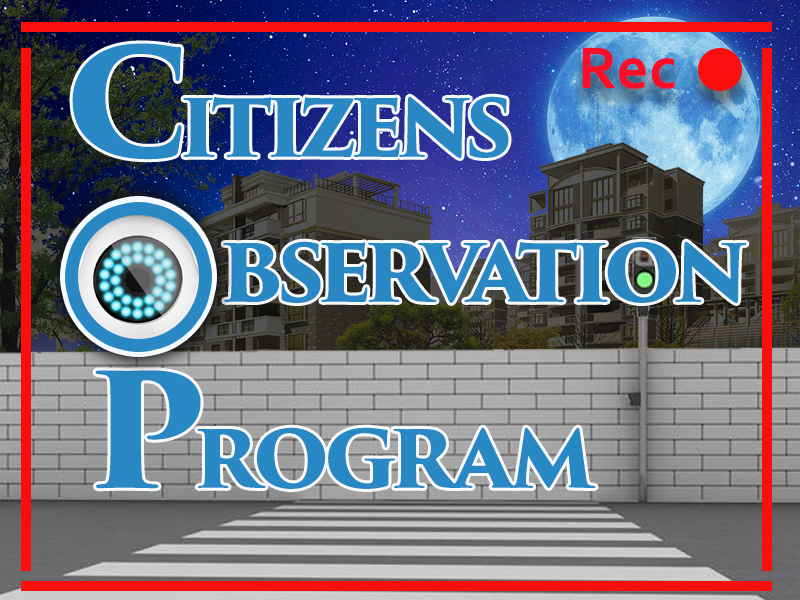 Installing video surveillance is a great example of community-police partnerships and is highly valued as a police agency serving our community. 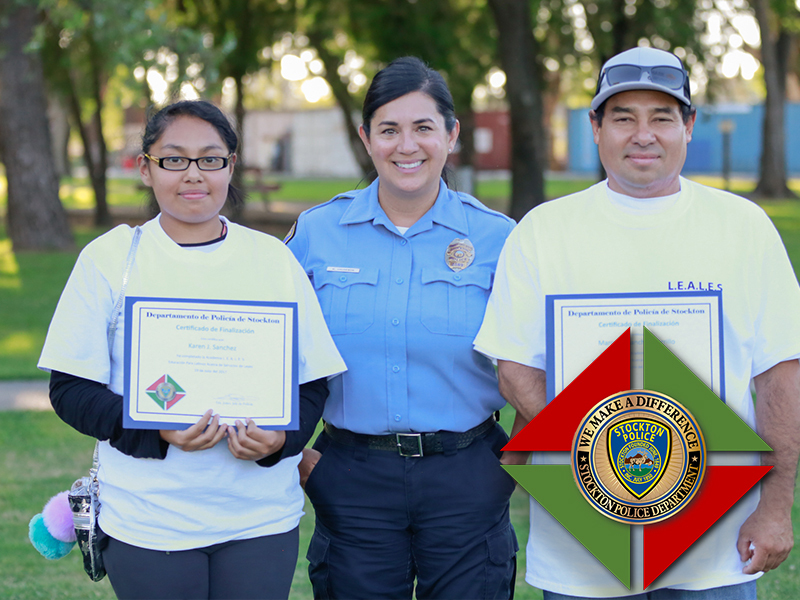 The Stockton Police Department recognizes the family as an integral part of the community and has partnered with numerous service agencies to provide family resources. Please take a moment to view information about the various programs available to help individuals and families. 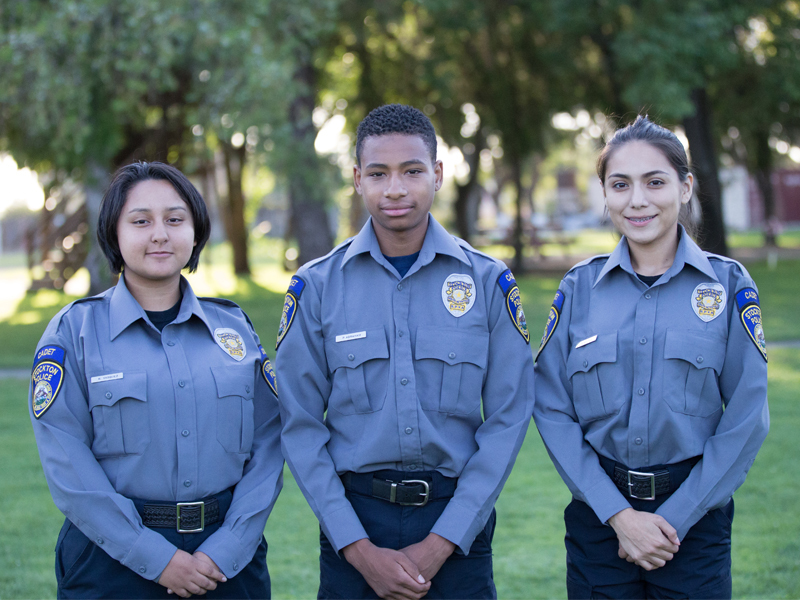 The Stockton Police Youth Activities (SPYA) is a non-profit organization fully supported by Stockton Police Officers, who volunteer their time. Incorporated since 1971, the SPYA has flourished due to the commitment of the volunteer police officers to provide leadership and community service. The SPYA sponsors several programs designed to provide Stockton's youth with helpful life skills. Are you a Level 1 Reserve, or completed the P.O.S.T. Basic Law Enforcement Academy? If so, you may be interested in serving in our Police Reserves program. After several months of meetings with Latino business owners, the Stockton Police Department noticed a pattern of crime that targeted Latino migrant farm workers. Their investigation found two main reasons why Spanish-speaking migrant workers were vulnerable victims. You Are Not Alone (Y.A.N.A.) 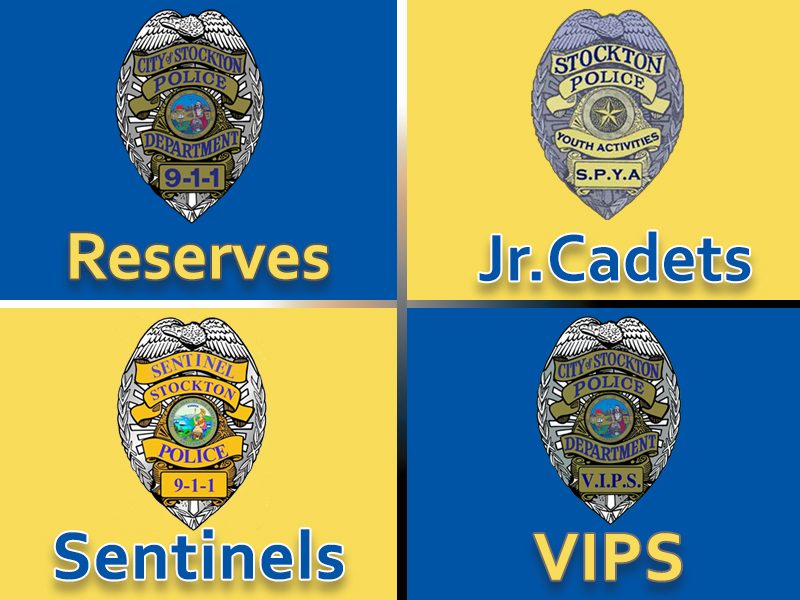 is a telephone-reassurance program maintained by the Stockton Police Department Volunteers In Police Service (VIPS). Y.A.N.A. 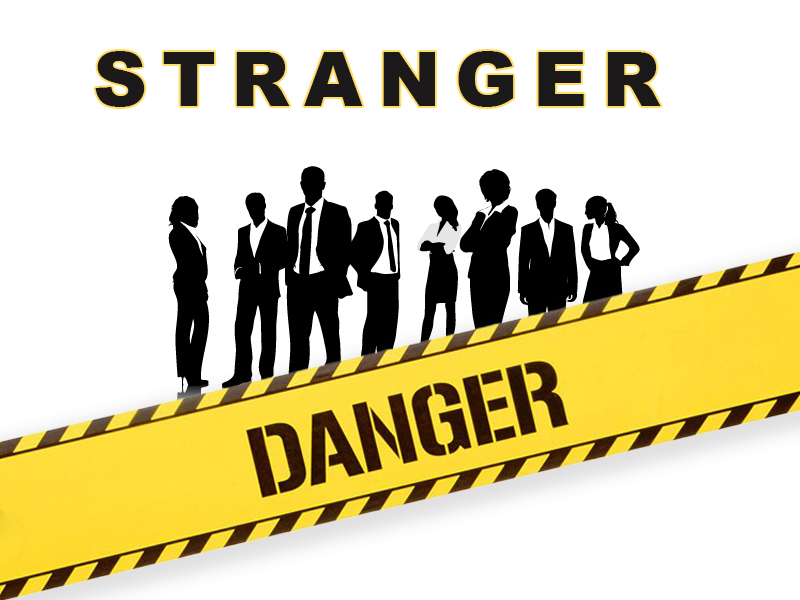 is designed to provide a Monday thru Friday contact with individuals with limited family or community interaction. 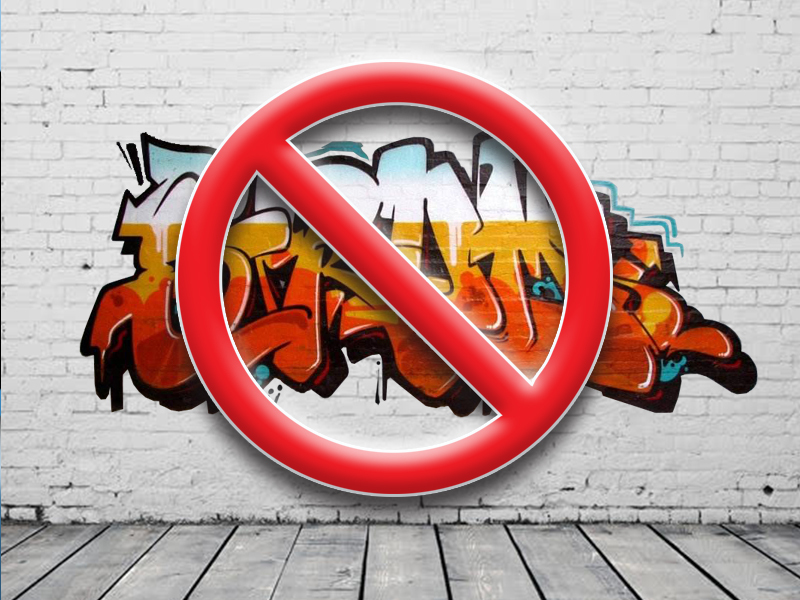 The City of Stockton needs your help in the fight against graffiti. Please report graffiti and vandals. Do not assume that someone else has already reported the graffiti. Call the Graffiti Hotline at 209-937-8040, and a clean-up crew will be sent to the location at no cost. 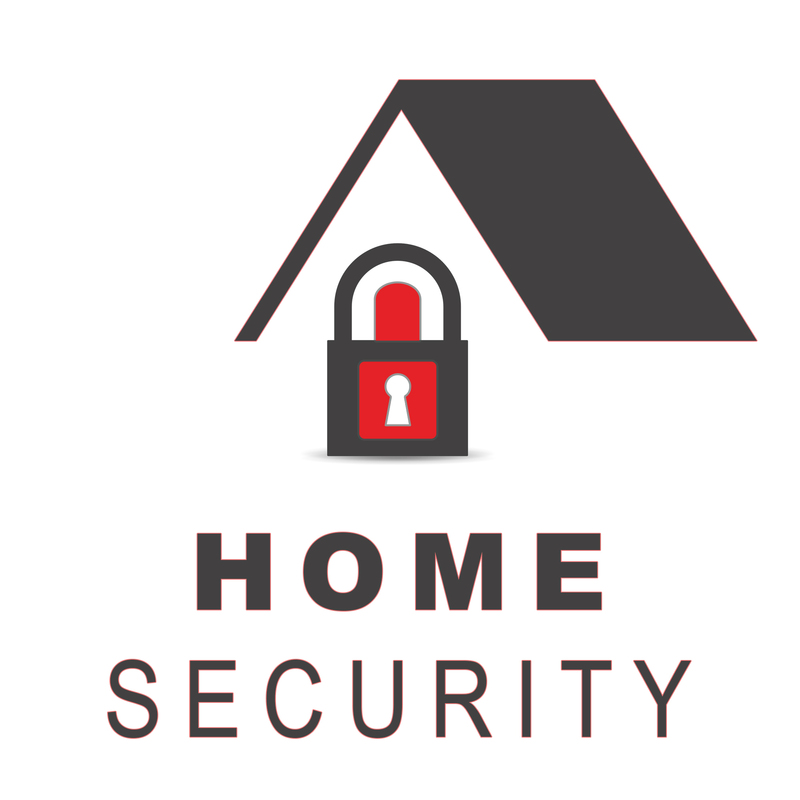 Maintaining your property and securing the entry points to your residence are most often the determining factors between a successful or unsuccessful burglary. 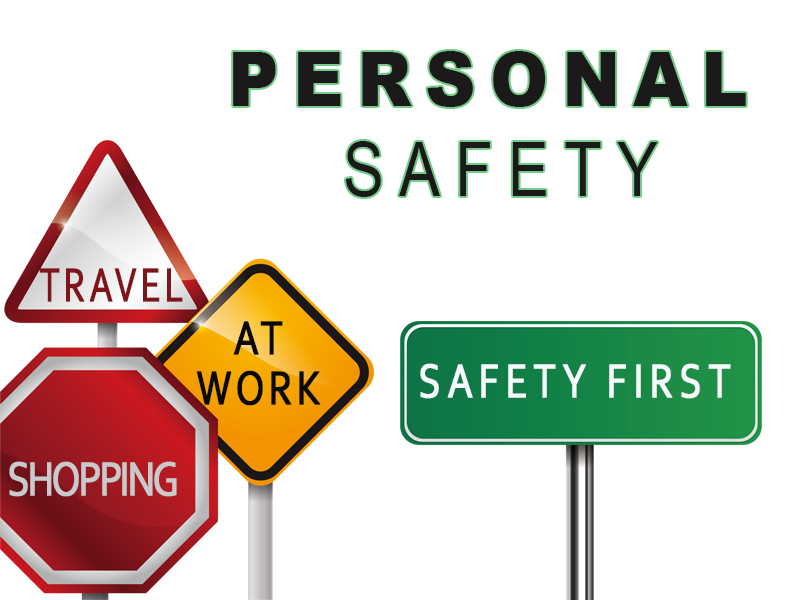 Whether in transit, at work or traveling abroad, your personal safety comes first. Learn how to protect yourself when on-the-go. 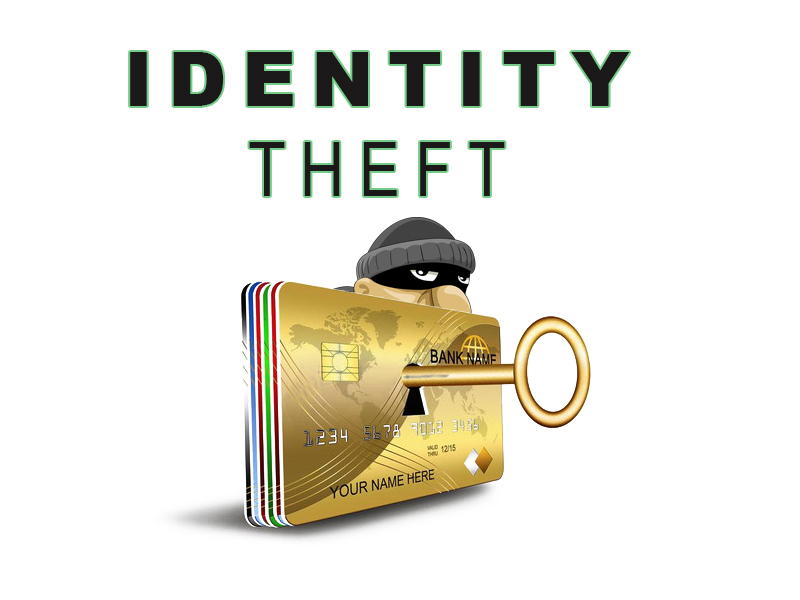 Learn best practice methods for keeping identity thieves from stealing your private information. Learn what steps to take if your personal information has been compromised. Have you taken the time to ensure your children know how to handle an encounter with a child predator? Make sure to review our recommendations and prepare. 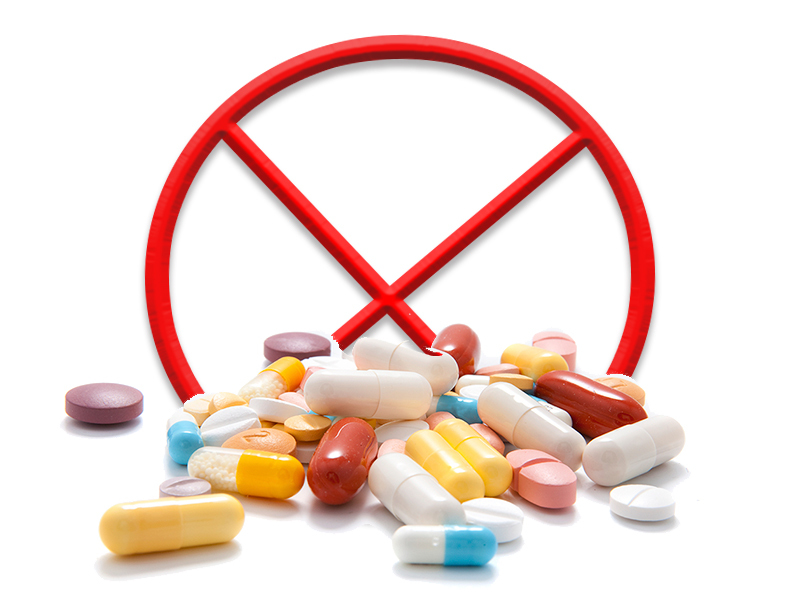 The Central Valley faces a threat from methamphetamine, methamphetamine "conversion labs" and the significant increase of butane "honey oil" labs. 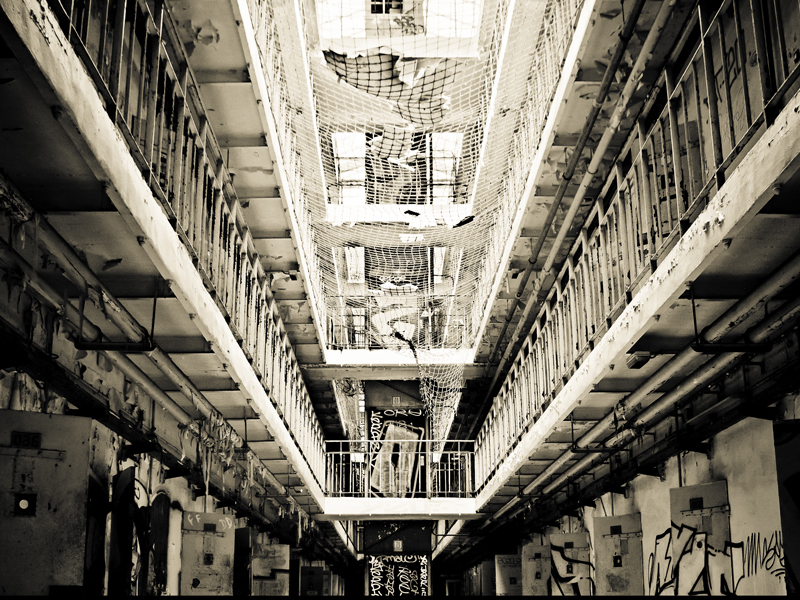 Awareness is the key to the solution of gang problems. The Stockton Police Gang Unit hopes these questions and answers will help you better understand and recognize gangs. Do heightened temperatures and extreme rainfall increases in conflict?